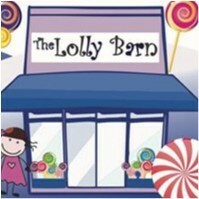 The Lolly Barn joined our Mission to help provide access to “Clean Water for All by 2030”. This Mission was initiated by the United Nations. A big thank you to The Lolly Barn’s team and customers for joining this extremely important mission on 02 September 2018. We sell Australian & International treats... lollies, chocolates, chips, hot sauces, gourmet grocery items, golli dolls, funny signs, gothic/skull cups and more! We have something for everyone, even if it's as simple as a smile from a childhood memory. Please feel free to browse our store, ask any questions and of course shop with us here online or call in!